Hey friends! Join us as we celebrate Jazz Appreciation Month in April with an exciting lineup of films. 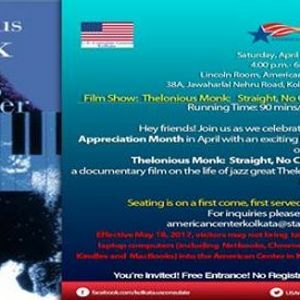 Thelonious Monk: Straight, No Chaser, a documentary film on the life of jazz great Thelonious Monk. 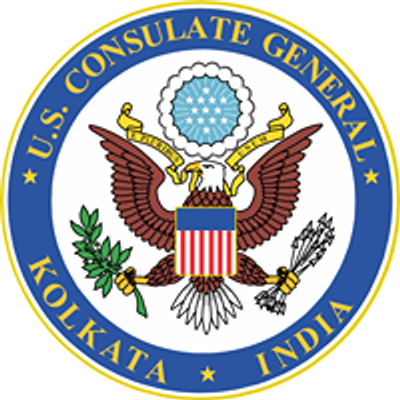 Effective May 18, 2017, visitors may not bring tablets or laptop computers (including Netbooks, Chromebooks, Kindles and MacBooks) into the American Center in Kolkata.